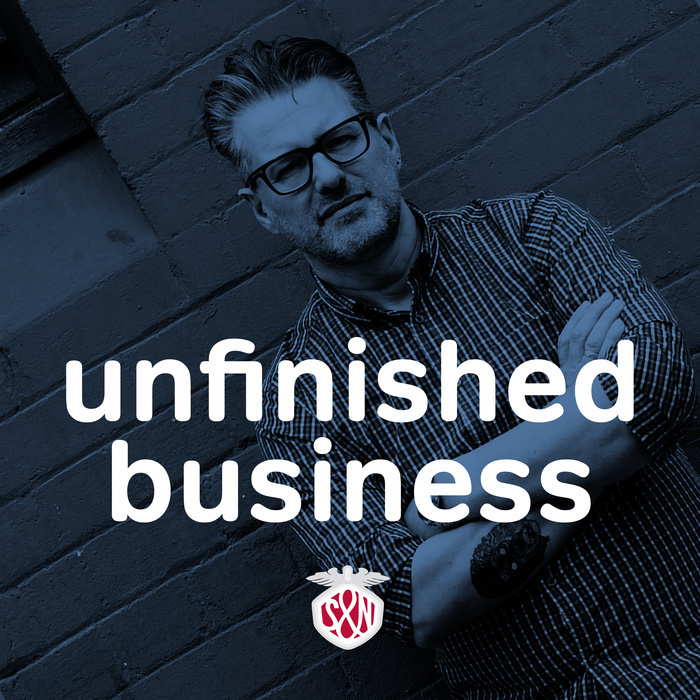 Artist and designer Brendan Dawes is back on Unfinished Business this week. We get started by talking about past popular pop princes and princesses S Club 7, The Handsome Family and Bren’s one day trip to Argentina. For the remainder of the show, we talk about when it’s acceptable to give our time for free and when we should say no. Why every project should include a ‘goodwill’ budget and what the heck are those party paper and whistle things that come out of Christmas crackers called? We’re sponsored by MacRabbit’s Espresso. 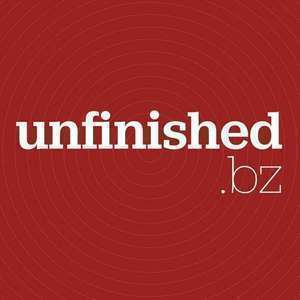 Get 10% off by using the code unfinished at checkout. And by the DotYork conference 2015.